Disney and Lucasfilm have officially announced that Star Wars: The Force Awakens will make its world premiere in Los Angeles on Dec. 14, The Hollywood Reporter reports. A European premiere in London will follow, before the film takes its show global, with events around the world. Director J.J. Abrams and the powers-that-be at Disney and Lucasfilm are keen on keeping the film’s secrets under wraps until the wide release. This explains why the world premieres is less than a week out from Dec. 18 release date. Screenings for press and access to cast and crew members prior to theatrical release will also be extremely limited, according to the report. 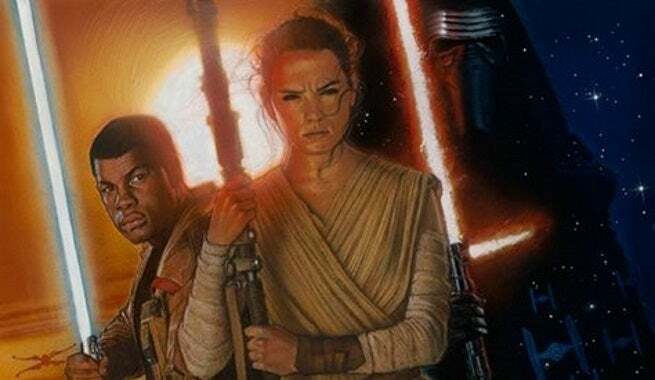 Check out when Star Wars: The Force Awakens and other movies are coming out in ComicBook.com's Movie Release Schedule.